The Code aims to promote fairness in commercial leases, and recognises a need to increase awareness of property issues, especially among small businesses, ensuring that occupiers of business premises have the information necessary to negotiate the best deal available to them. The code is optional, so tenants should be aware that not all Landlords will choose to offer Code-compliant leases. Below are two links addressing how Landlords and Tenants can abide by the codes and what rights they have. 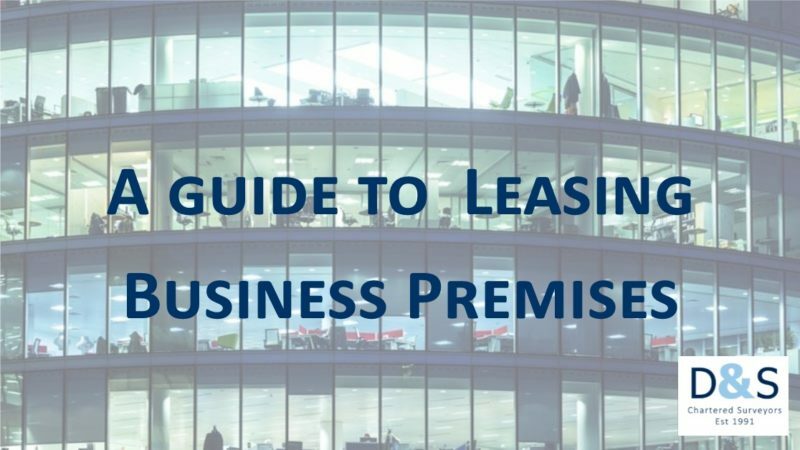 It outlines 10 points in which a commercial lease should have. The Code is endorsed by many industry heavyweights including the British Property Federation, the Association of British Insurers, the Law Society and the Royal Institution of Chartered Surveyors.